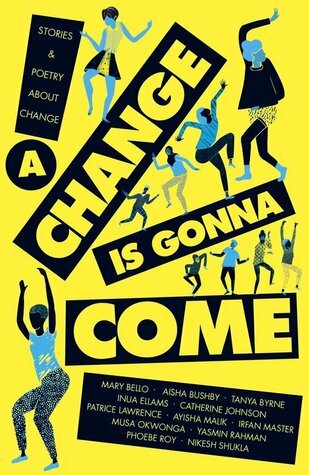 Featuring top Young Adult authors alongside a host of exciting new talent, this anthology of stories and poetry from BAME writers on the theme of change is a long-overdue addition to the YA scene. 5 Words: A Change Is Gonna Come. This is an absolutely fantastic collection, with something for everyone. I actually liked everything included, which is very rare for me when it comes to anthologies. My mind is blown by how good it was. There is something within the pages to laugh at and cry at. 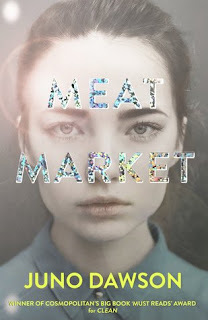 There are authors new and established within the pages, it was great to read some familiar voices - I recognised Patrice Lawrence's story from her writing style - and I discovered some new-to me writers. The poems are beautiful and I read them each over and over. The stories are set across multiple genres and times, all linked by the theme of Change. I think Marionette Girl may become my go-to story for when I need a cry, it is heart-breakingly excellent. It made me cry like a baby. I hope that Stripes are going to continue with their wonderful anthologies, but I can't imagine where they will go next! I just know I can't wait to read more exceptional writers. This sounds like such a good anthology! I haven't done much short-story reading in recent years, but this post reminded me of how much I used to love them! Great that young adult writers are having their work seen and admired!